If you want to lose weight, there are a lot of diet options. From diets that cut out all gluten to those consisting of soup only, many plans promise huge results but end up making you feel hungry and run down. For a method that will not only help you lose weight but also improve your overall health, consider the Metabolic Makeover program from NYC Weightloss Solutions. What Is the Metabolic Makeover Program? 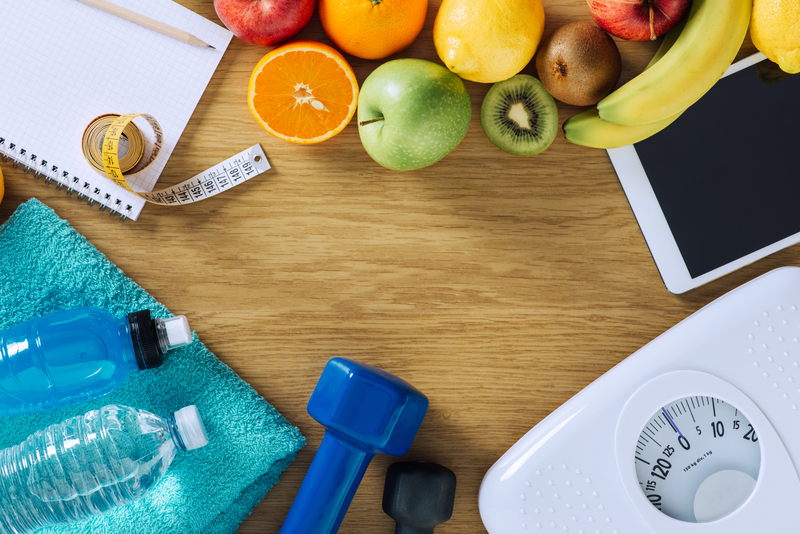 Following the recommendations of the American Heart Association, American Cancer Society, and the American Diabetes Association, the focus of the Metabolic Makeover program is on healthy weight loss and lifestyle change. The end goal is to transform both the mind and the body through a new, healthier diet that increases metabolism and improves energy. Because making this type of lifestyle switch is challenging, the program also offers one-on-one support to help you achieve your goals. How Does the Metabolic Makeover Program Work? The core component of the Metabolic Makeover program is broken into two parts: curbing your appetite and keeping you full. To curb your appetite, high satiety food such as eggs, fish, apples, and potatoes will become staples. These are foods that keep you full longer, and if they’re not fried, they are all a healthy choice. Staying hydrated also helps curb your appetite, so a citrus-flavored concentrate is offered as part of the program. This natural additive can be put into your water or tea and will help you feel full longer. The second part of the program’s nutrition plan emphases fat-burning foods. Oatmeal, sweet potatoes, leafy greens, and chicken are all low glycemic and high thermic foods. These are foods that lower insulin levels and increase thermogenesis, both of which help your body burn fat naturally. The result is a healthier life and a smaller waist. For more information on the Metabolic Makeover program, visit NYC Weightloss Solutions. With over 28 years of experience, Becky Wilborn has a history of proven results and a trustworthy reputation. For a free consultation, call (212) 759-8118 or contact her online.